Are you an existing shutter installer thinking about switching your window shutters supplier? Or a company operating within the property market considering shutter installation? Contact our trade shutters account manager now. With tiered discounts for our wholesale partners, you can enjoy hefty trade discounts off retail prices, giving plenty of room for a profitable partnership. Why not contact us now and see how your business can profit with window shutters. 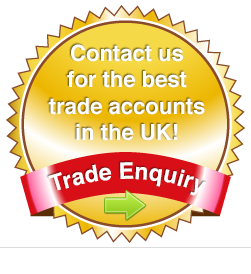 Click here to complete a trade shutters enquiry now. 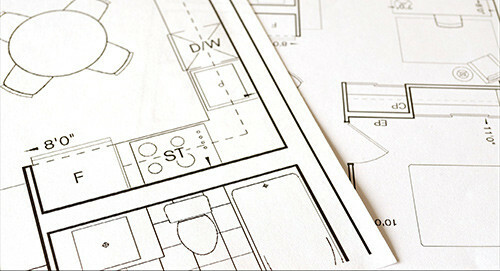 Our products are quick to measure up and easy to install. This gives you additional revenue streams to increase turnover whilst also offering new services to your customers. Whether you need cheap shutters in plastics for waterproofing or more refined hard wood shutters we have them all for you to offer. We are reaching out to trade professionals to complete the entire process for their customers. This encompasses measuring the windows, demonstrating products, ordering online right to fitting the shutters. You could be adding a new product category with plantation shutters in order to take a bigger slice of the window coverings pie! Whether you already offer blinds and curtains, window repair or architectural services, our interior shutters could complement your existing products and enhance your current product range. With our extra fast range your customers can have their bespoke products as fast as around 3 weeks from order! With various products to suit your customers, ranges available in quicker timeframes and practically infinite options of colours or styles (including custom painting), you will be sure to have exactly what your customers desire for their window coverings. Backed by robust three year warranties covering all aspects of the product, including hinges and push rods, you can be confident in our products meeting the highest standards too. We offer hard wood shutters in different styles too! With our complete ranges of shutters from the ever popular cafe style, to full height and tier on tier products, you will be able to create the perfect match for your clients view. 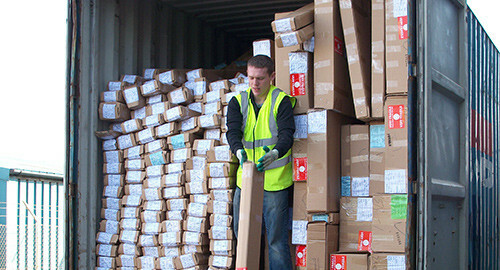 Every product is of course custom made to specifications, with online ordering for our trade customers, however our fully trained support staff are available to assist with orders where necessary and provide full product support if required. Why not complete our enquiry form and an account manager will discuss our trade proposition directly with you.